Need to be quickly call back ? 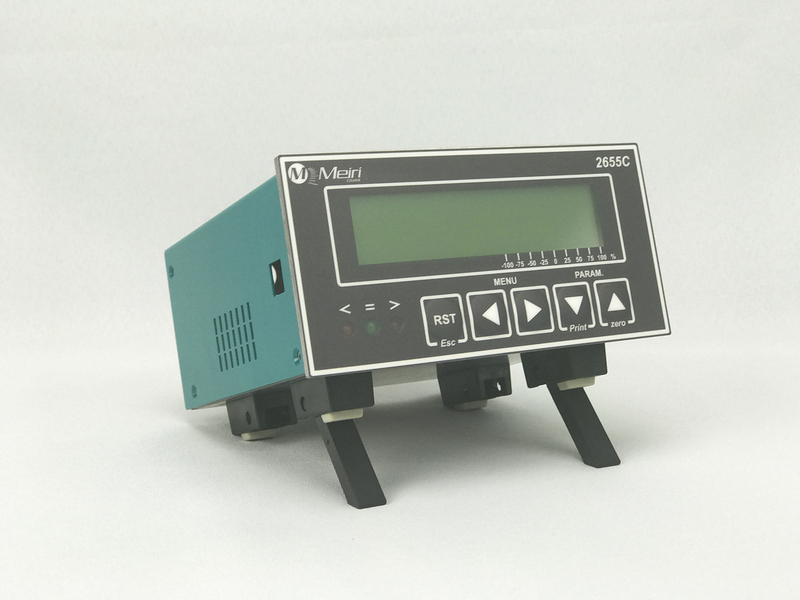 The portable instrument MEIRI 2655 features a very complete analog and digital electronics allowing the conditioning of strain gauge sensors, potentiometric displacement sensors or LVDT, and the measurement of voltage or current. It is designed to measure peak to peak very rapidly. Using it is very simple: thanks to the drop-down menu, the user can select the sensibility, the measuring range of the sensor, the measurement unit and the measuring condition to operate (tracker or peak of a value, upper and lower limit values of alarms).